Zoi is one of those people who are just full of positive energy. I know that the future is bright for this talented Senior. 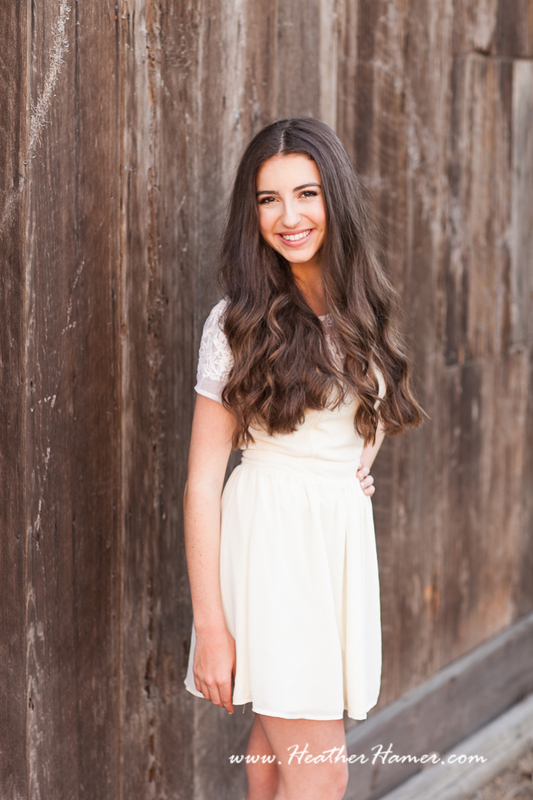 She is my Senior Portrait representative from Righetti High School. If you know Zoi, talk to her about her experience and how to get discounts on your session.